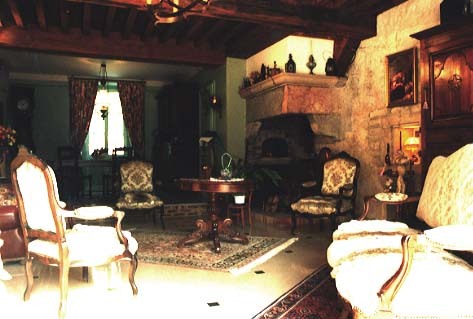 To the confin of the Franche-Comté and the Bourgogne, to a few Km of Dole, in a village of the low valley of the Doubs, discover this magnificent home of the XVIIIeme century to Chatenois (250 ms of altitude). 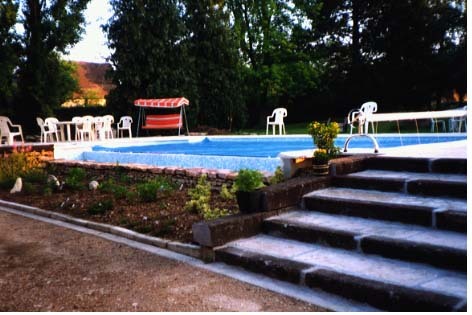 You will find 4 rooms of hosts and a park raised with private swimming pool there. 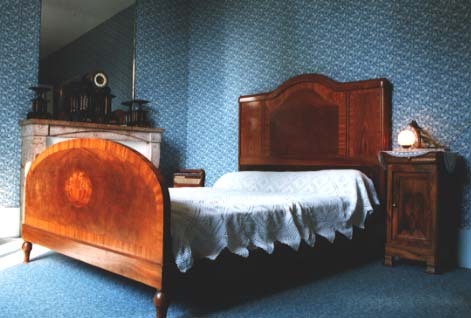 Distributed in a home dating 1756, pieces have been renovated with a lot of taste. The renovation respects the architecture of the country (beams and obvious stones). 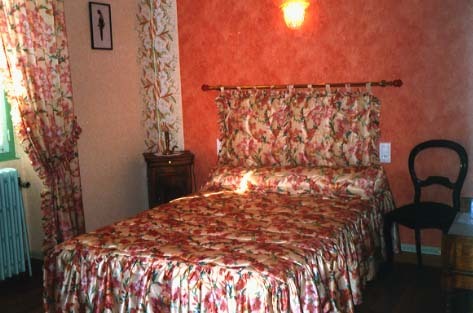 Bed or additional people: 20€. 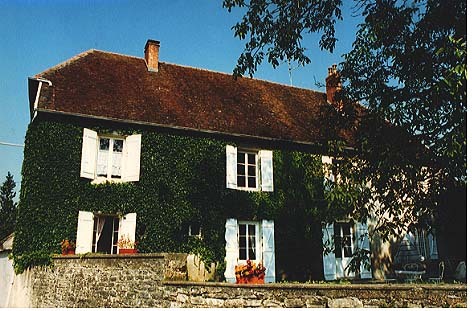 "A la Thuilerie de Fontaines"
To 3 km to the north of Dole by the N73, to take the direction of Chatenois to the height of Rochefort. By the freeway A36 exit N°2 Dole Authume, and before the first "Stop", on left Authune and turn 3 times on the left by following the arrow. 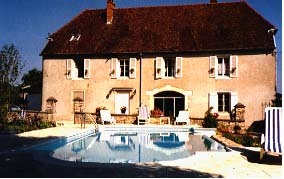 Chambres d'Hotes and French Gites Accommodation - Directory of french B&B and gites.